In some ways a design throwback, the X-E1 mimics the ergonomics of classic rangefinders, with simple controls and a small, easily handled body. The X-Trans sensor produces images that are closer to the look of film than anything else I’ve used. I use it with my collection of LTM lenses, primarily the Voigtländer Color Skopar 21/4 you see here. The G12 is currently (early 2011) the state-of-the-art in “prosumer”-grade fixed-lens cameras. Unlike most modern digitals, it features fully manual controls, many of them adjusted with dedicated dials rather than via electronic menus. It is tremendously capable, with excellent mid to high ISO performance through its f/2.8-4.5 5x zoom lens. The ability to shoot in RAW mode allows for a wide range of post-processing adjustment. While large by fixed-lens digital camera standards, it is roughly the same size as the Rollei 35, which was considered miniscule in its day. 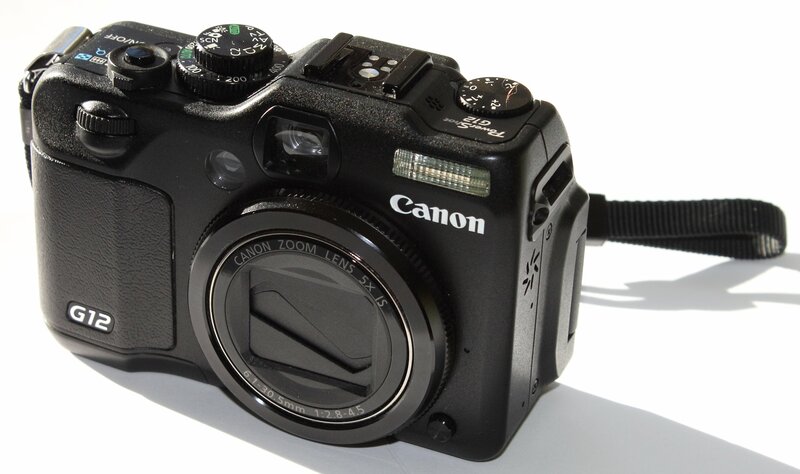 The replacement for the departed Canon T3. More capable in every way, and allows me to use my Pentax K-mount lenses to boot. While it’s a nice camera to use, it’s simply too large and too heavy to carry most of the time. 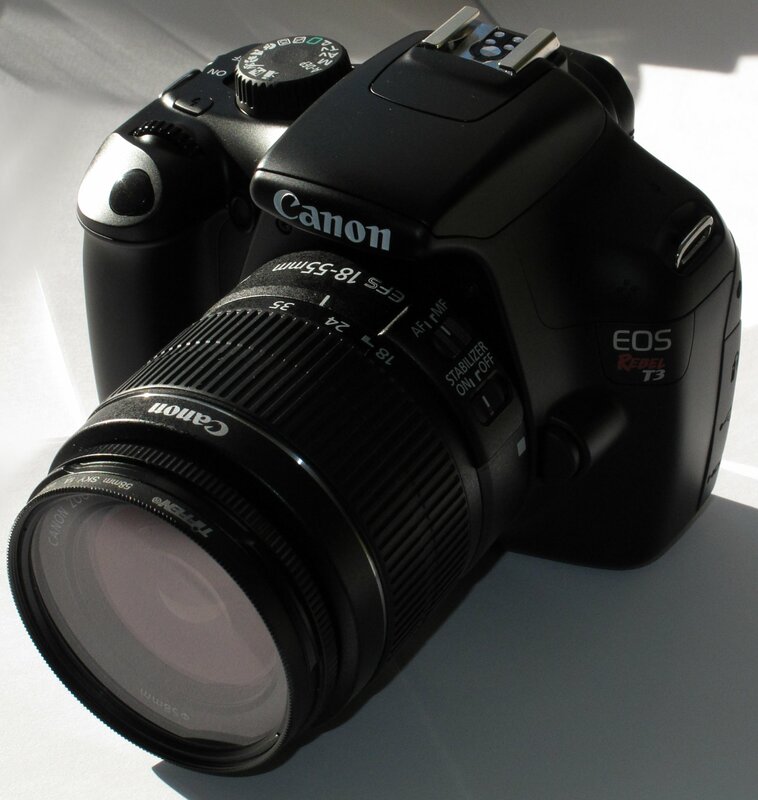 The T3 is the bottom of the entry-level range of Canon’s DSLRs. While certainly limited when compared to virtually every other modern DSLR, it is still quite capable of turning out very high quality images. In addition to the 18-55mm f/3.5-5.6 kit lens, I have a 75-300mm f/4-5.6 for longer distance work. It is, of course, enormous, but it is well-suited for certain specific tasks where the size and bulk are not such an issue. 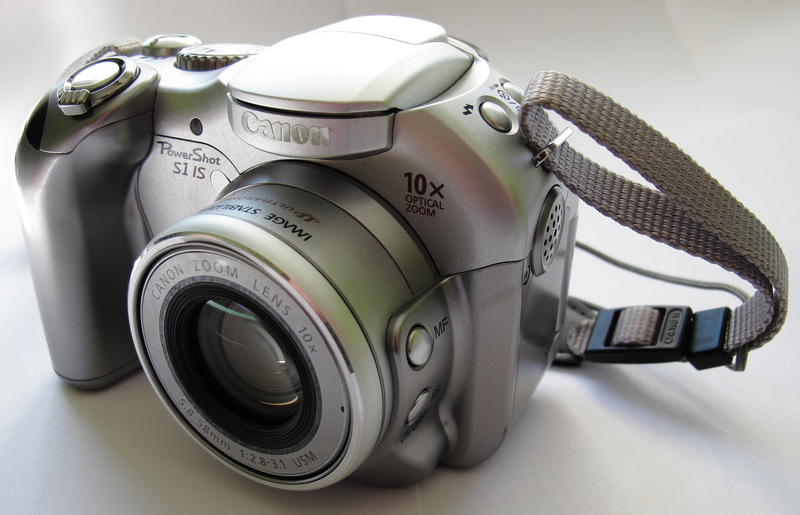 One of the first long-zoom digitals, the S1 IS is dated today primarily by its low 3.2 megapixel resolution. Nonetheless, it is capable of producing excellent images within this limitation. The image stabilization feature and fairly fast lens (f/2.8-3.1) make the 10x zoom much more usable across a wide range of conditions.